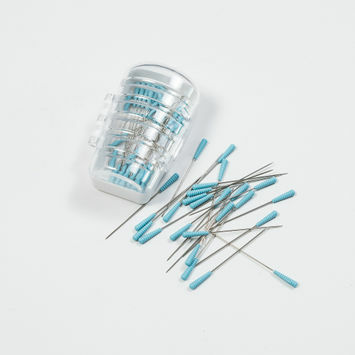 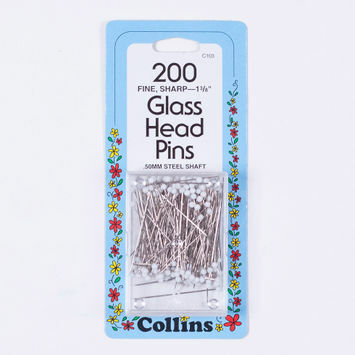 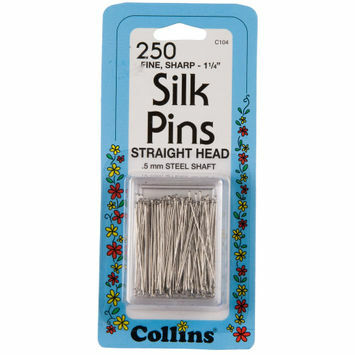 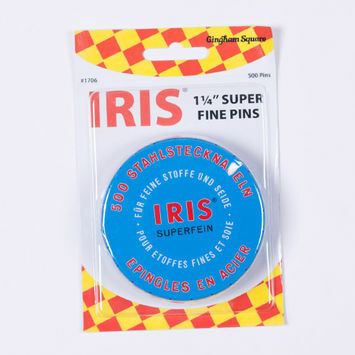 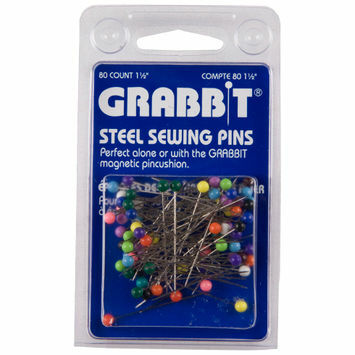 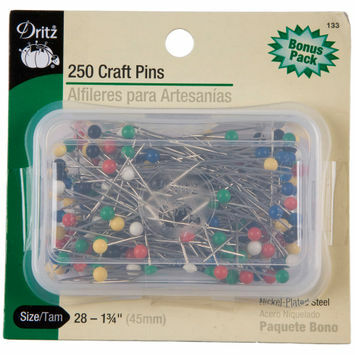 Even though they are the tiniest of sewing tools, pins have very important jobs and are an indispensable part of a sewing kit. 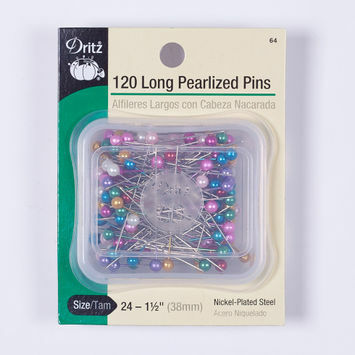 They hold pattern pieces in place, anchor seam allowances as you sew, fit fabric on the body, and secure all sorts of minute trims, sequins, and beads. 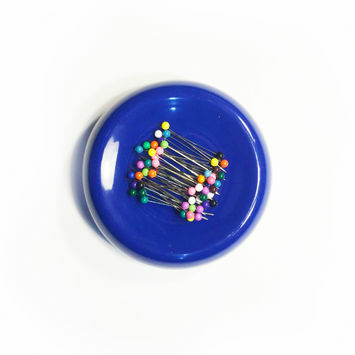 In addition to pins for every imaginable function, Mood also carries pin magnets and cushions, so that you won’t ever have to worry about losing your precious pins! 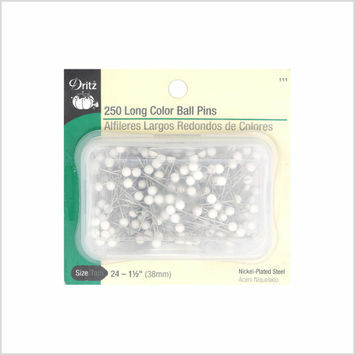 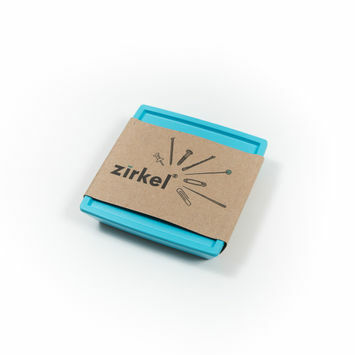 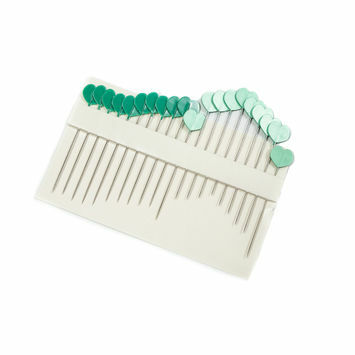 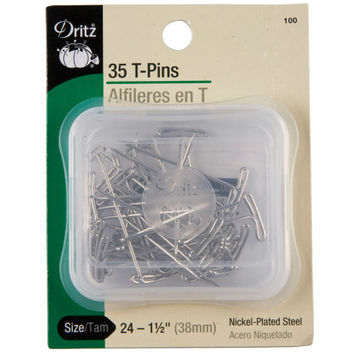 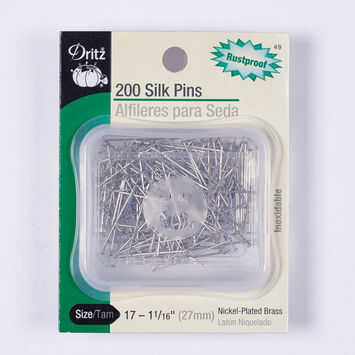 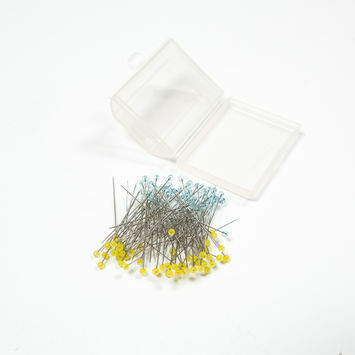 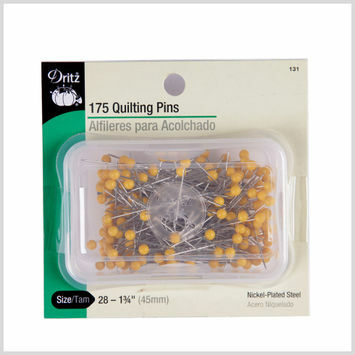 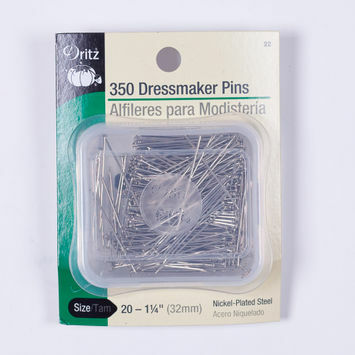 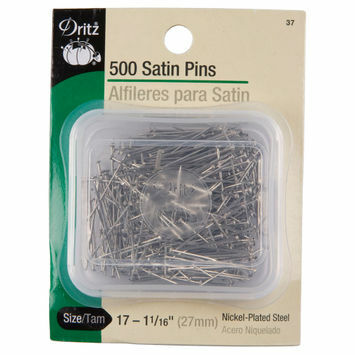 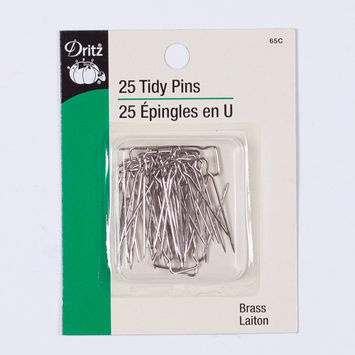 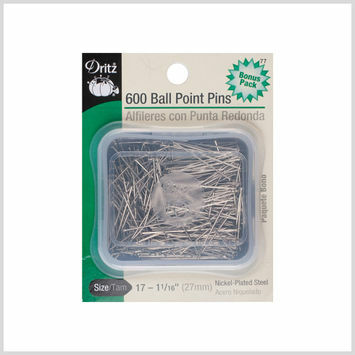 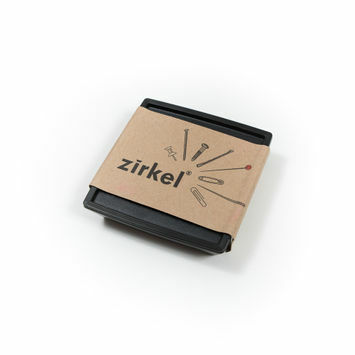 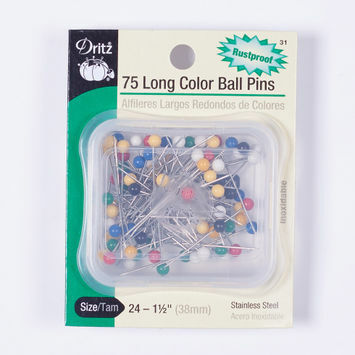 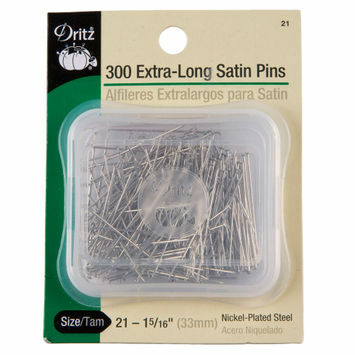 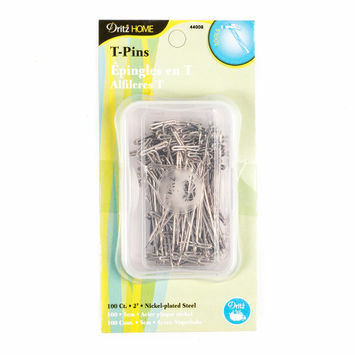 Dritz 2" Nickel-plated Steeel T-Pins - 100 Ct.